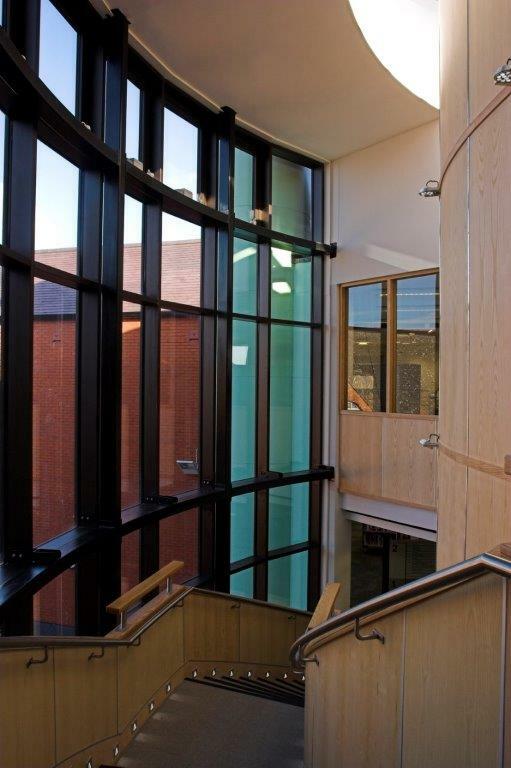 BCCL were approached by Willmott Dixon at the request of Swindon Borough Council to undertake the Carpentry and Joinery package. 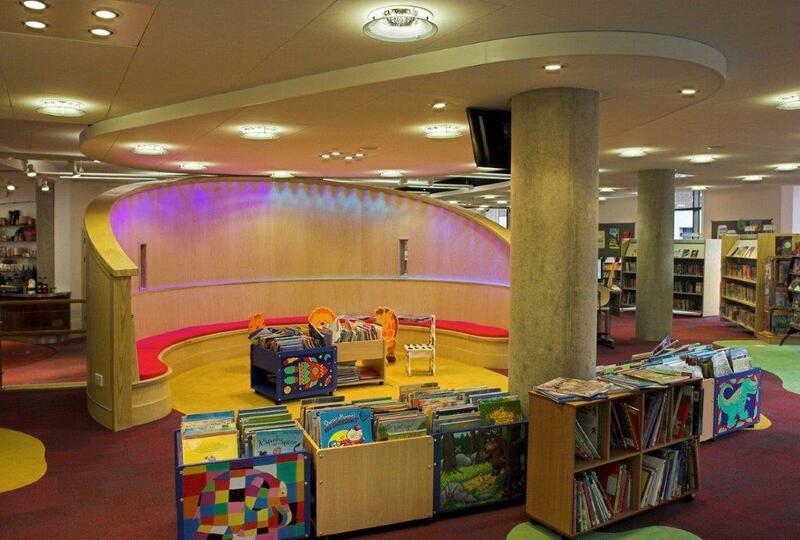 It was a brand new large extension to the existing library. 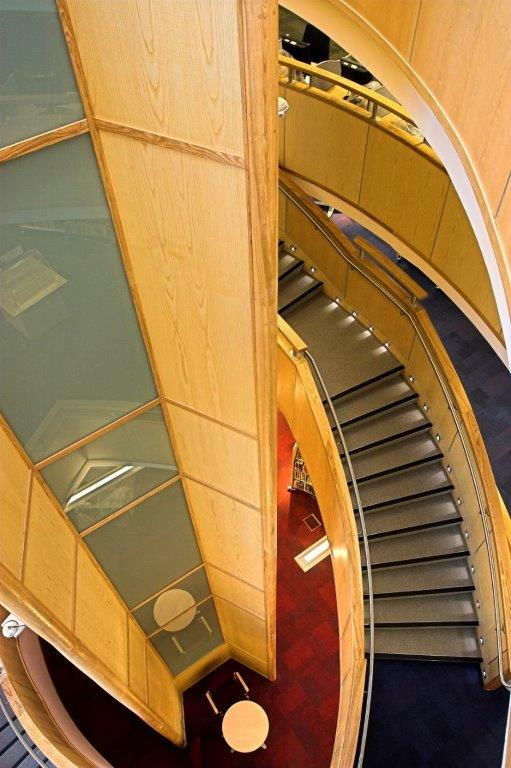 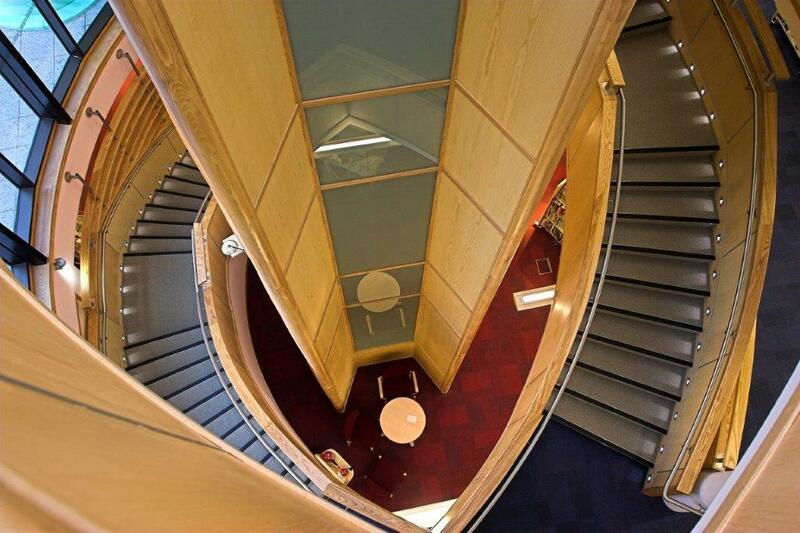 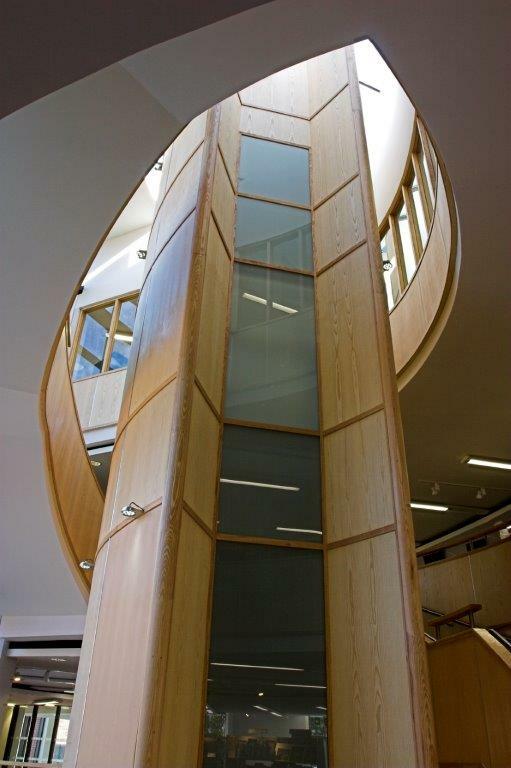 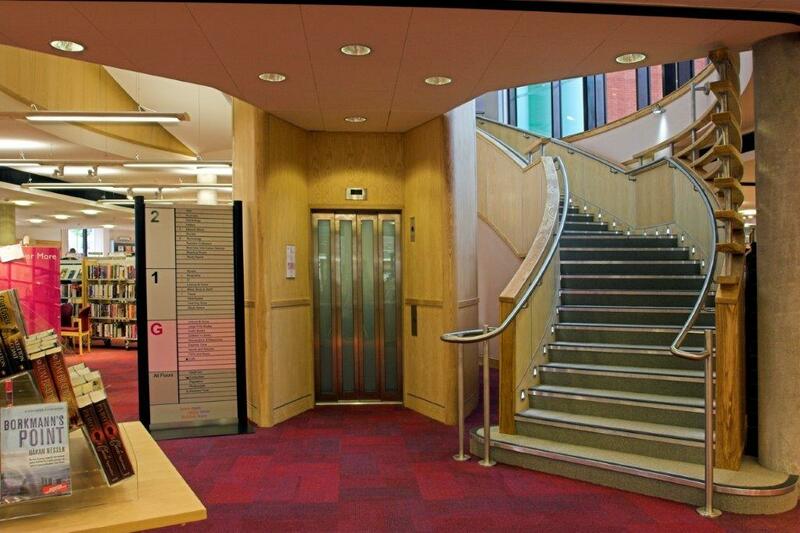 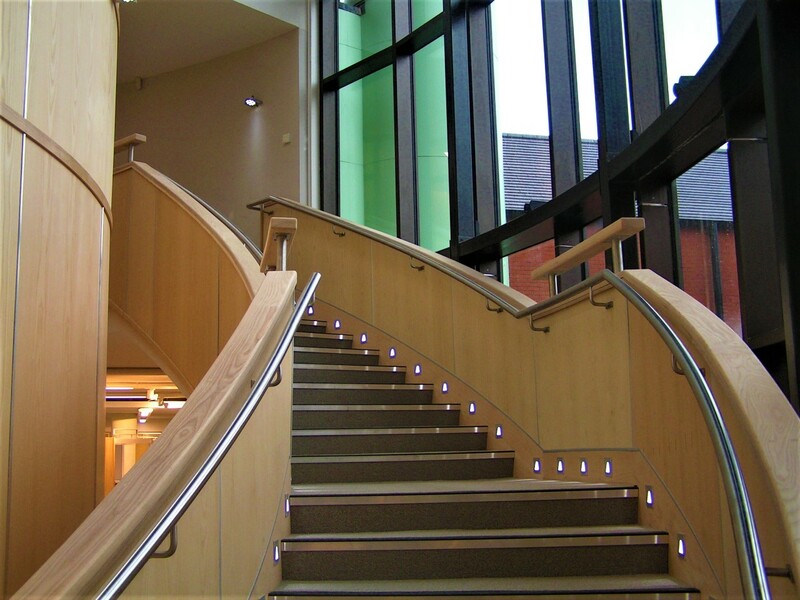 Throughout this project we had influence over the design of the lift shaft and curved staircase.